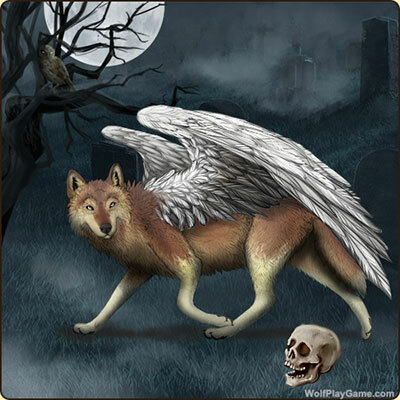 Join our fun online wolf game! 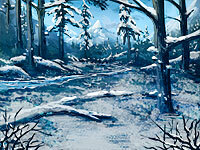 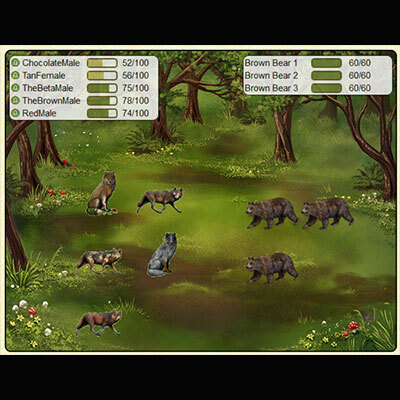 Wolf Play is an exciting established online Wolf game blending roleplay elements with SIM game features. 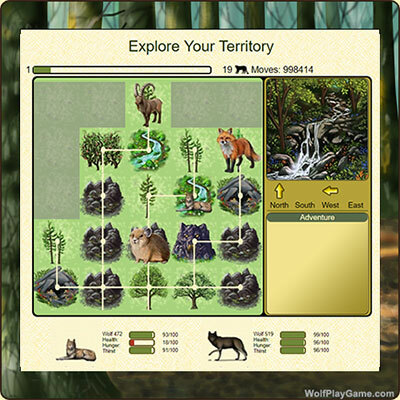 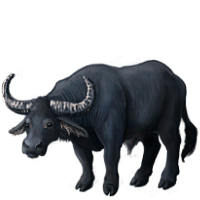 Embrace pack life as you assemble your pack, breed your wolves, hunt for food, gain and protect your territory. 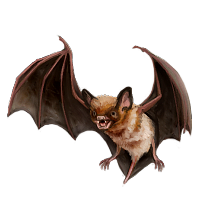 Battle other packs and NPC creatures as you explore your world. 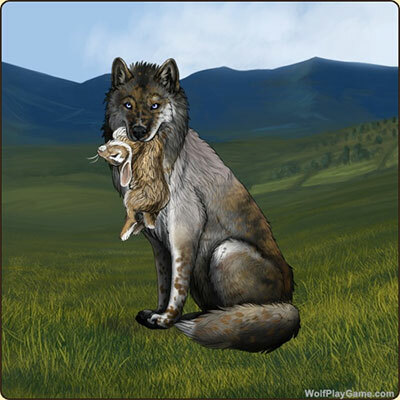 Develop your wolves into unique individuals and roleplay them with other members. 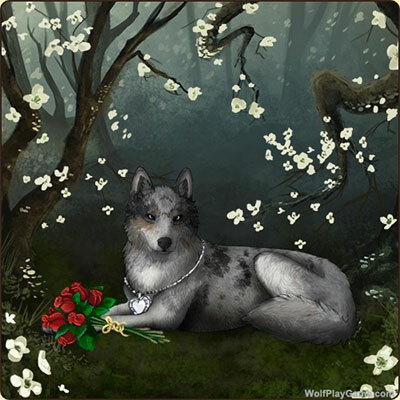 The way you build your wolves' characters influence how they interact with the world around them. 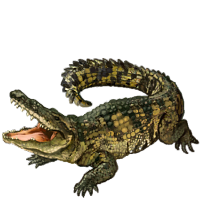 Our friendly community is great! 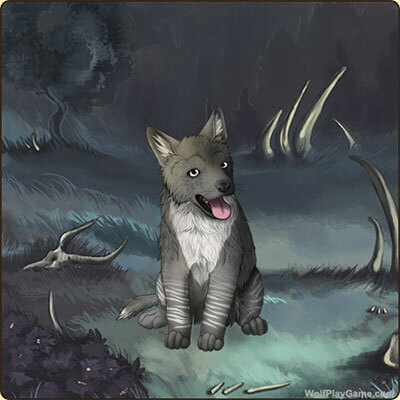 Between our active forum, lively chatbox, and by roleplaying with other members, you'll make lots of new friends who share a love of wolves. 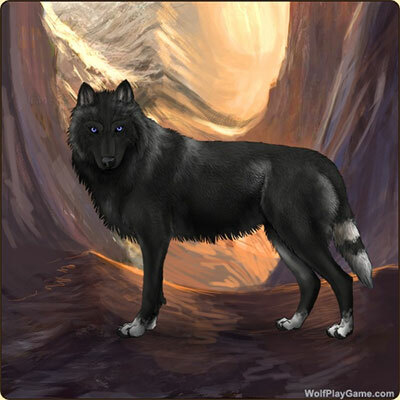 Ready to start your pack? 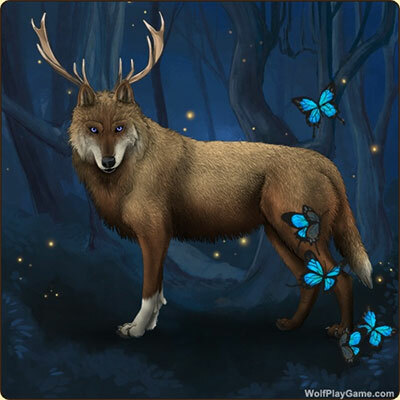 Choose your Alphas today!